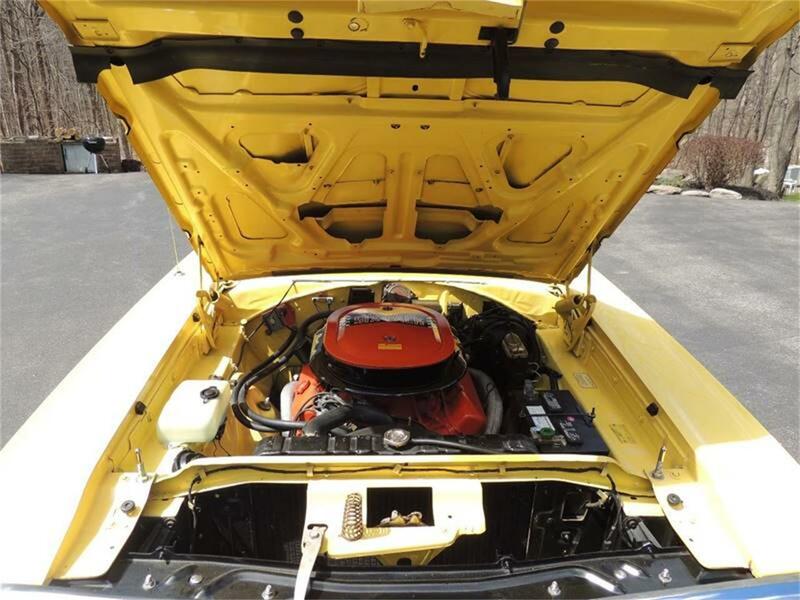 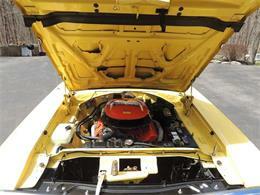 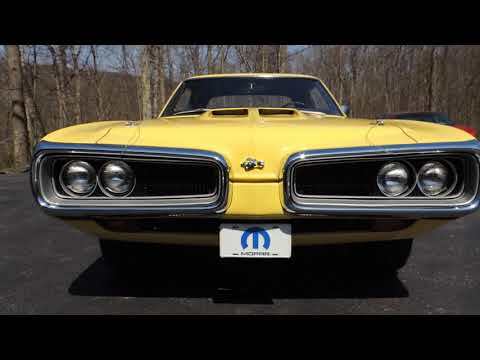 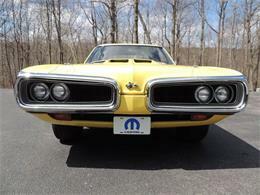 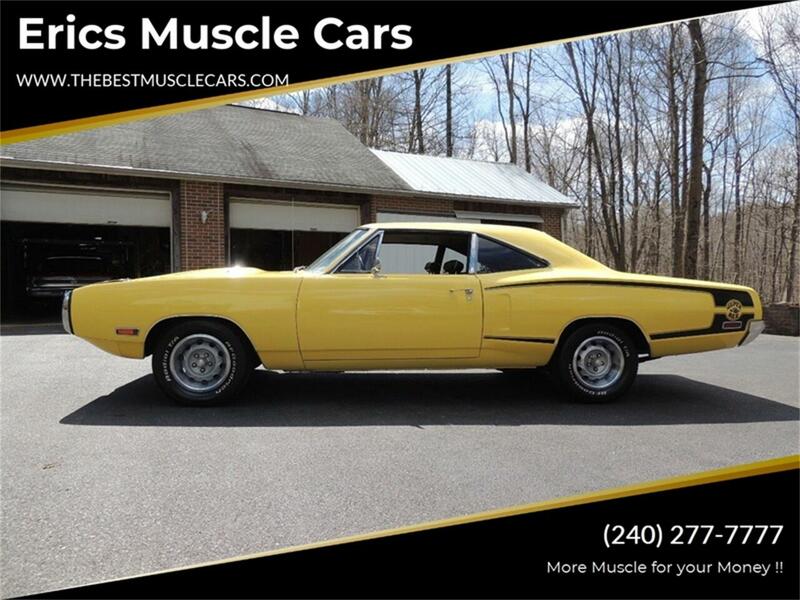 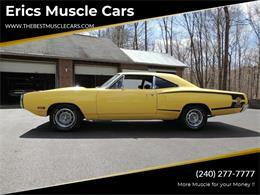 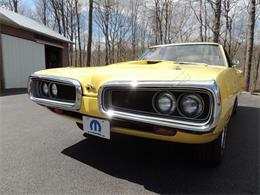 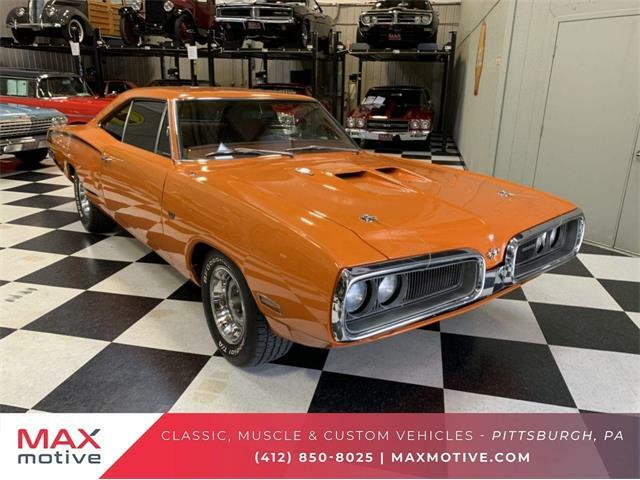 Eric's Muscle Cars is proud to offer this Matching numbers 440 Six Pack 4 Speed Super Bee ! 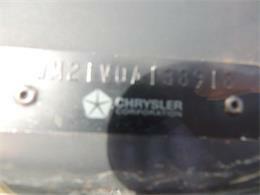 One of 109 !! 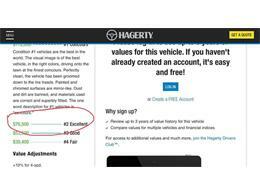 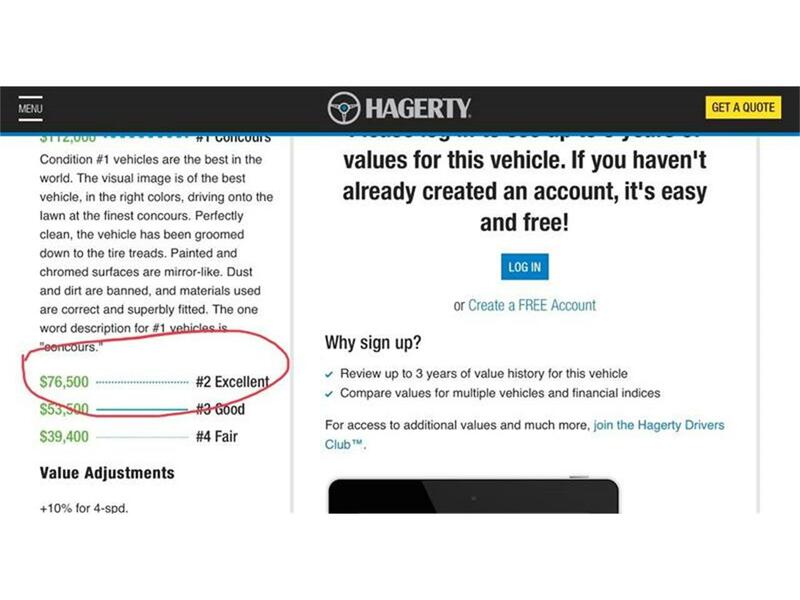 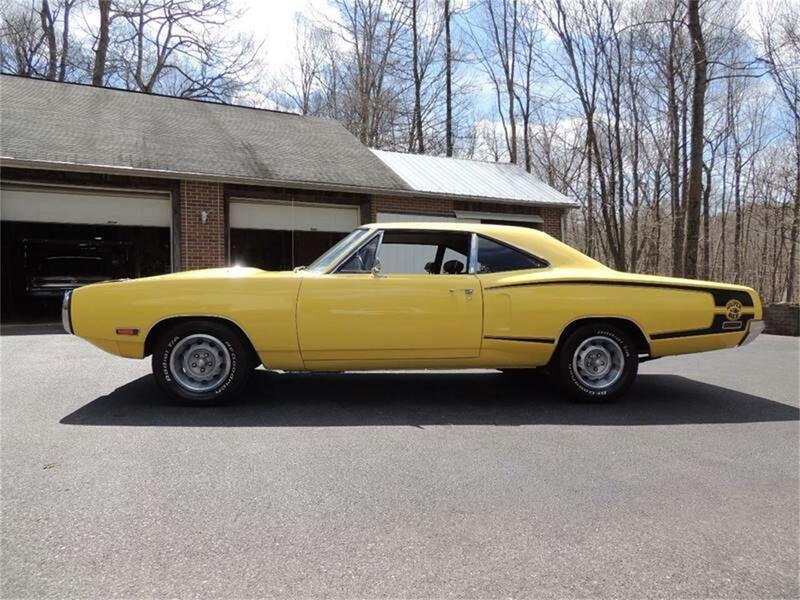 This beautiful Mopar has documented low mileage and comes with a Wise Vehicle Inspection. 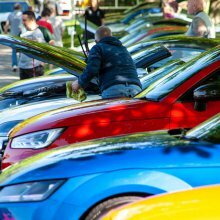 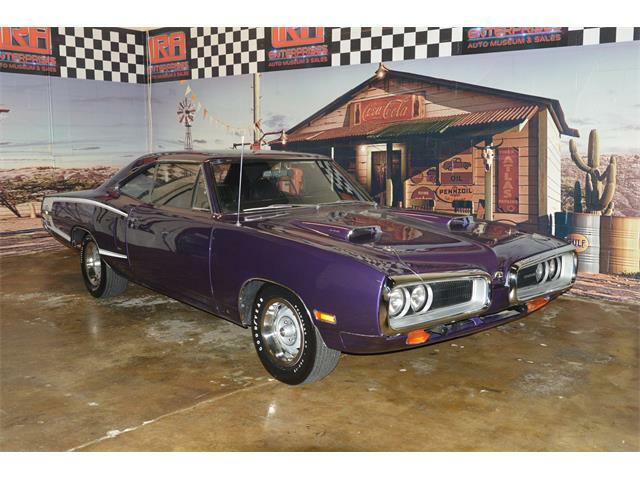 A true Collector Mopar !!! 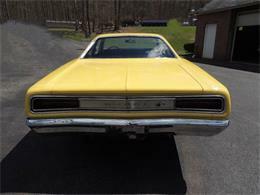 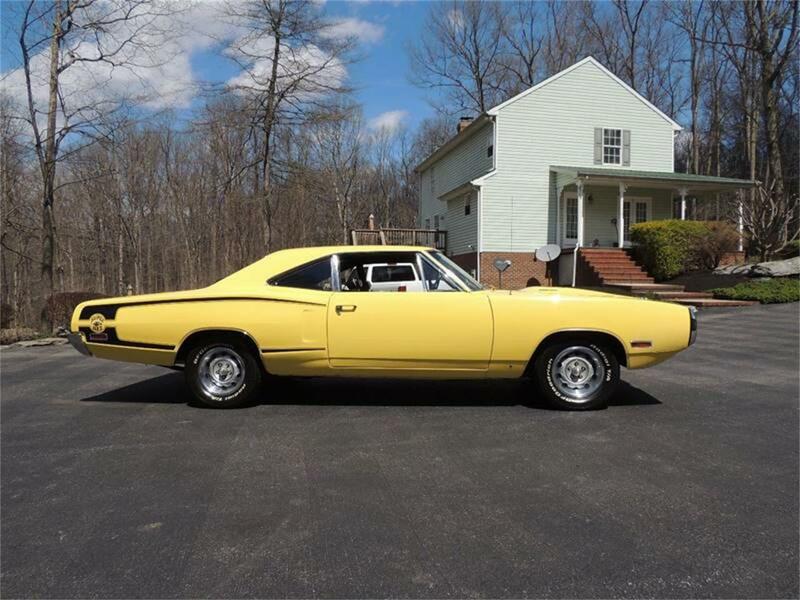 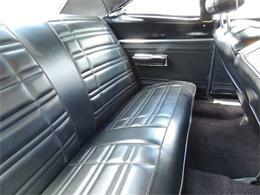 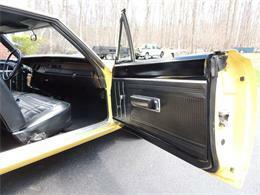 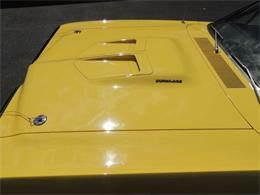 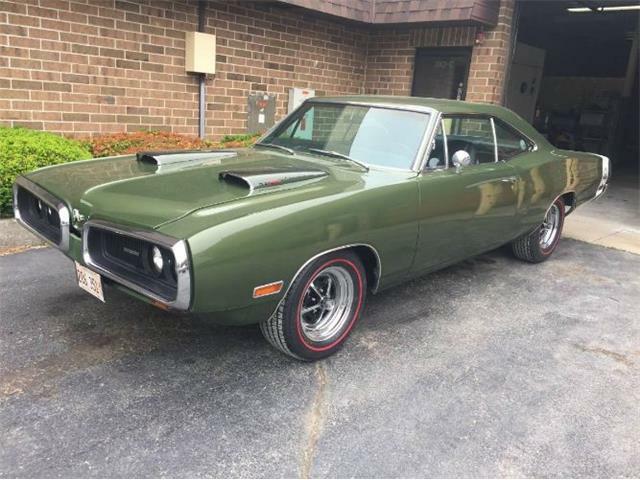 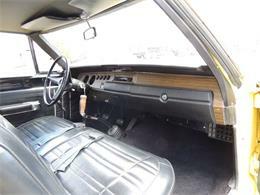 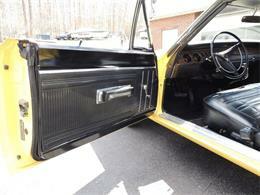 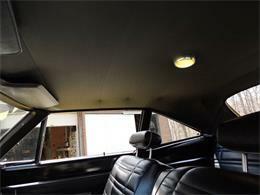 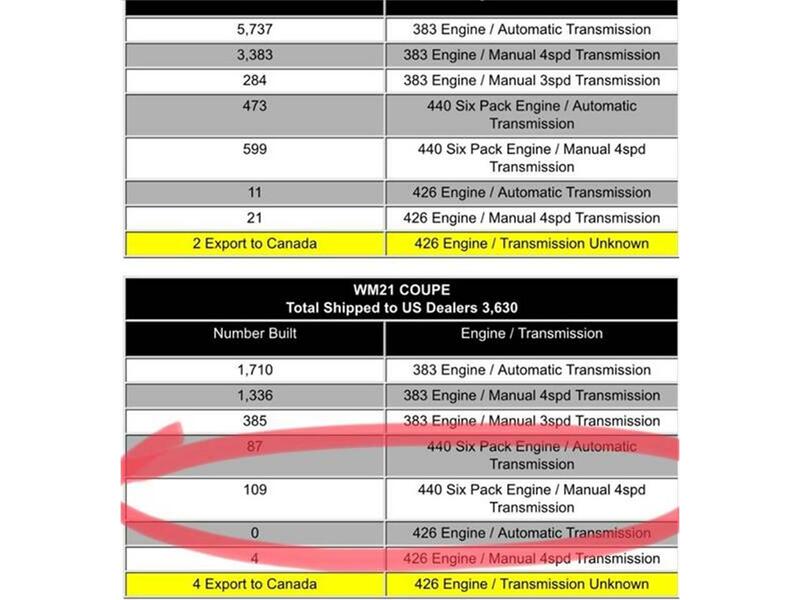 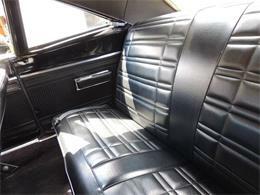 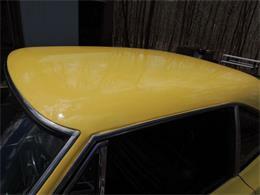 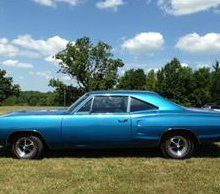 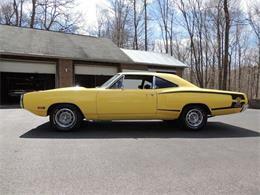 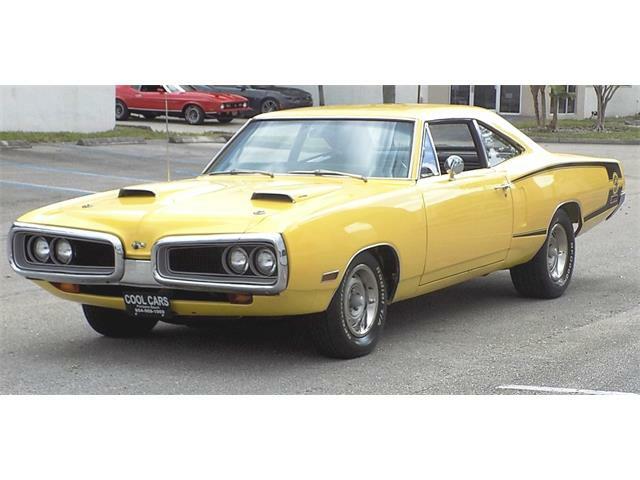 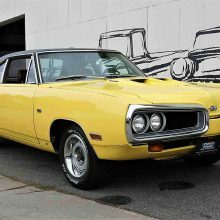 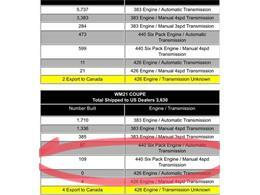 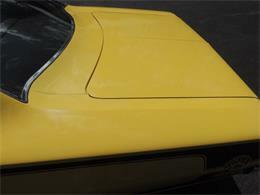 Hi, I'm interested in your 1970 Dodge Super Bee listed for sale on ClassicCars.com for $74,900.00. 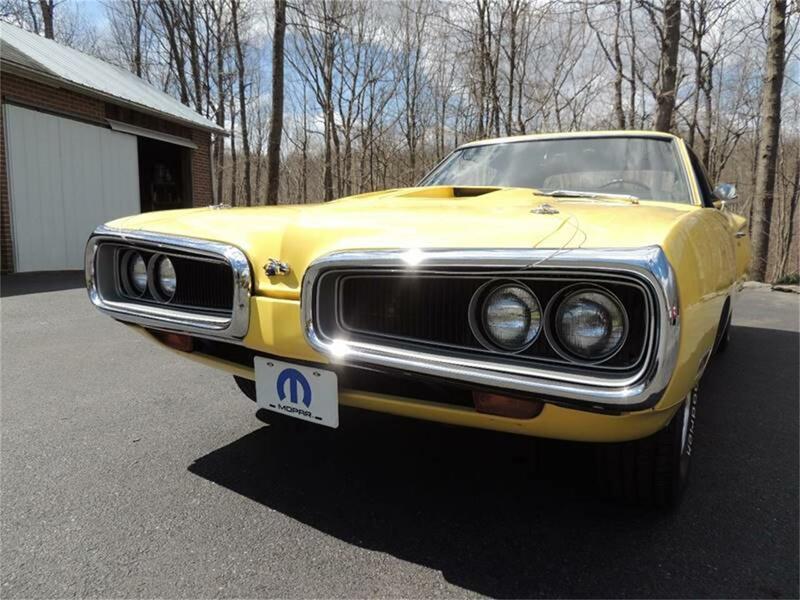 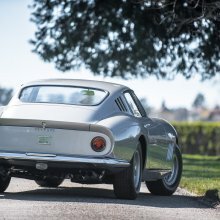 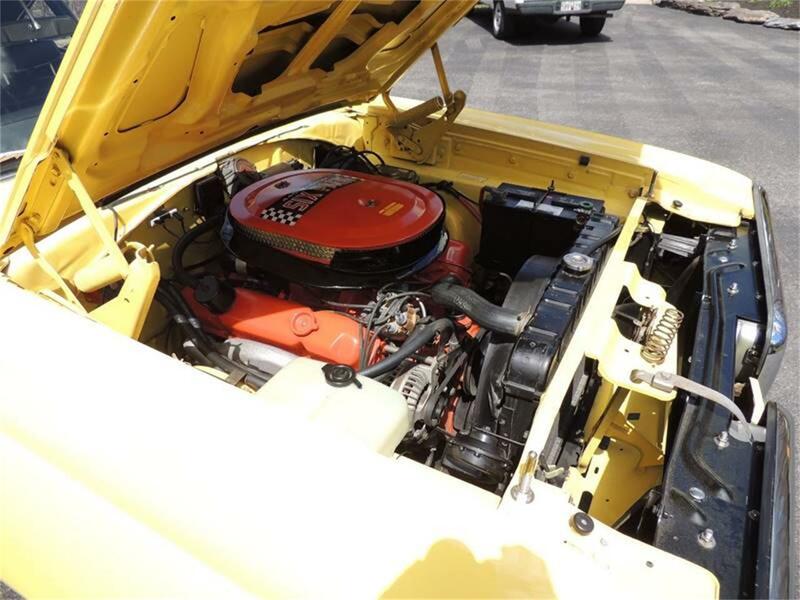 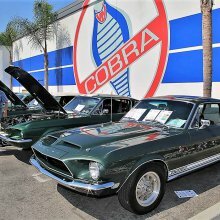 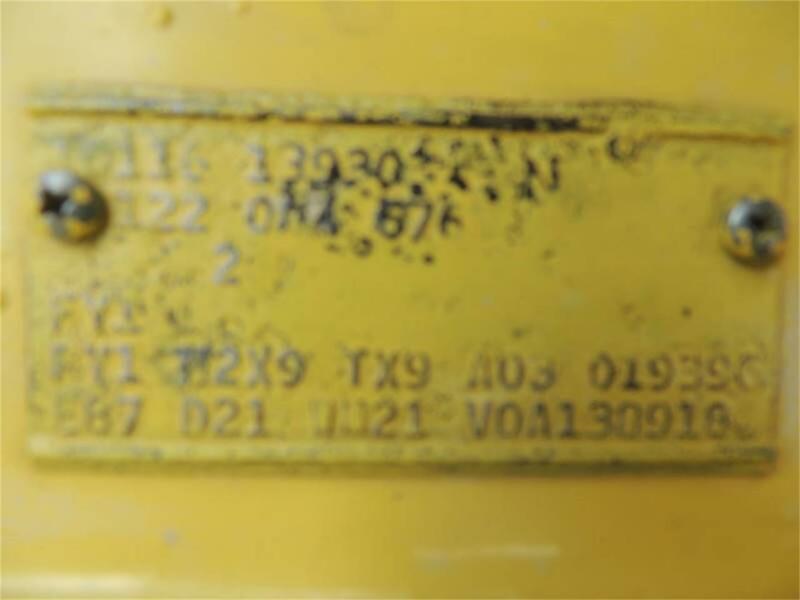 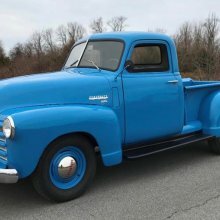 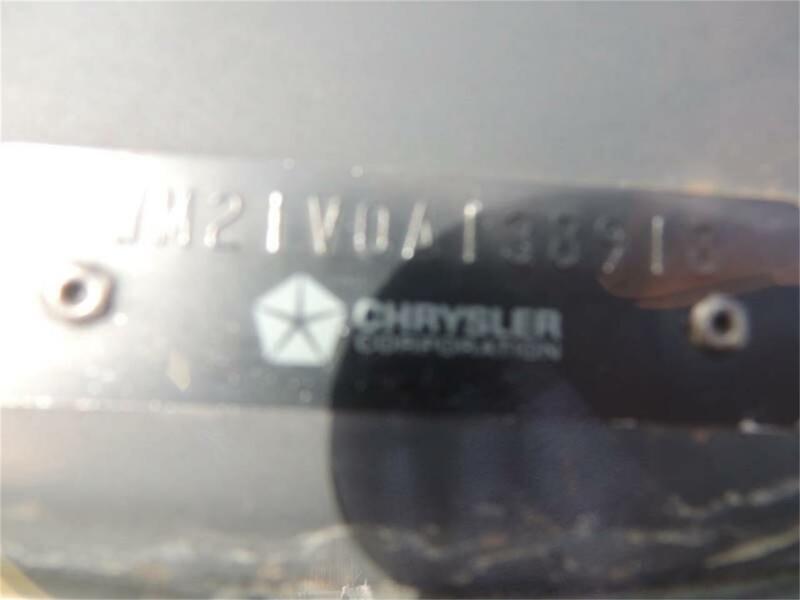 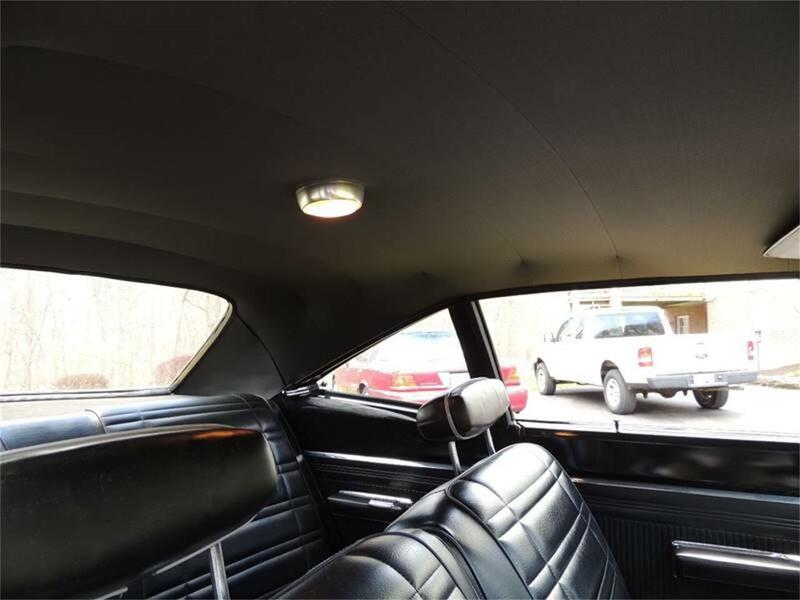 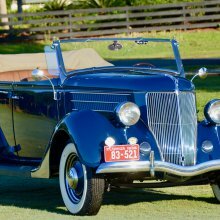 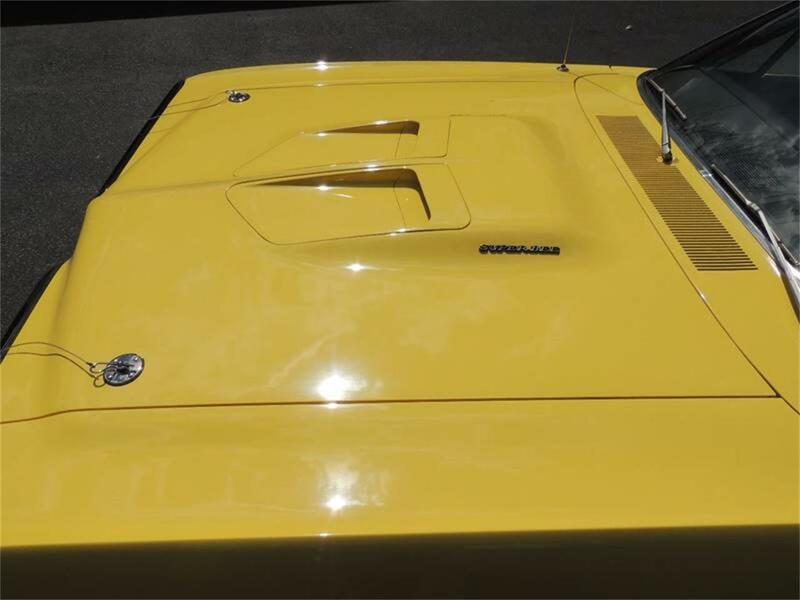 For the first entry in our new ClassicCars.com feature, we have a popular low-mileage piece of classic Mopar muscle that the seller claims to be an all-original car in great shape.